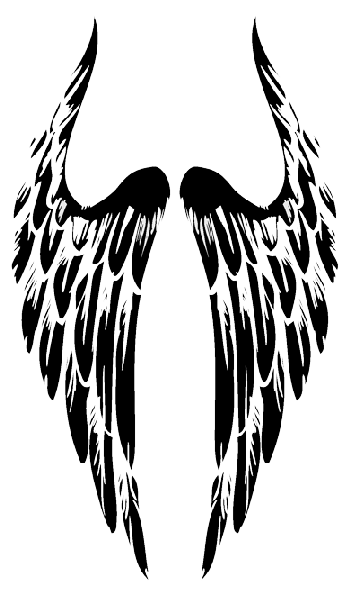 The word ‘angel’ comes from Latin word angelus, which means messenger. 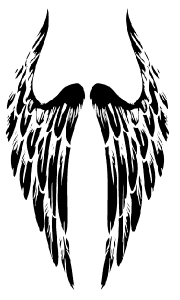 The angel is believed to be an intermediary between the physical world and the world beyond that. 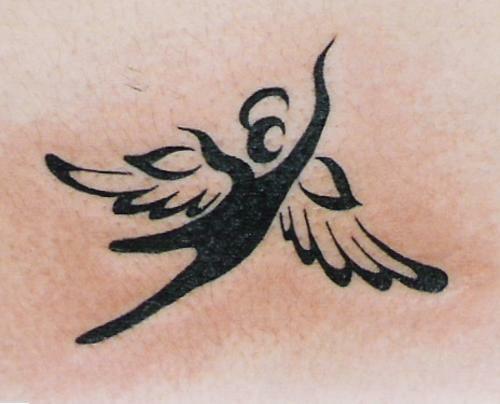 Angels are associated with faith, devotion and spirituality. 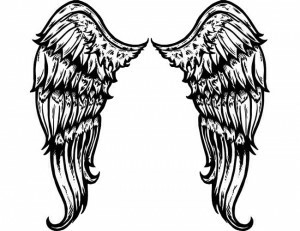 They are increasingly becoming popular among both men and women as they are considered a figure of protection and guidance. 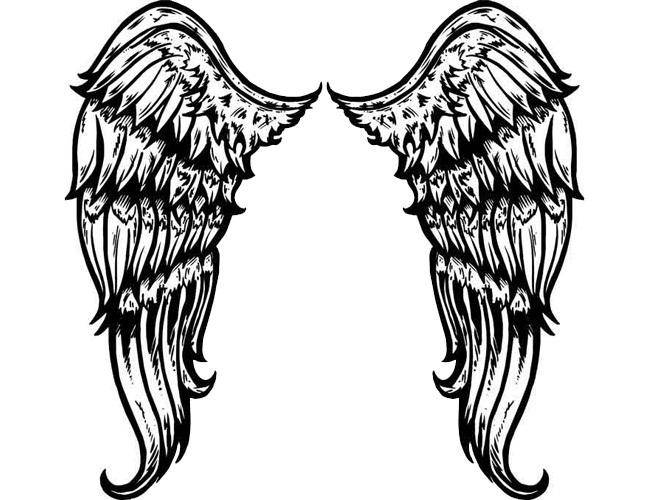 The concept of angel is not only a Christian tradition. It has also been depicted in several traditions in various ways across the world. 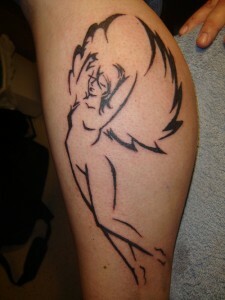 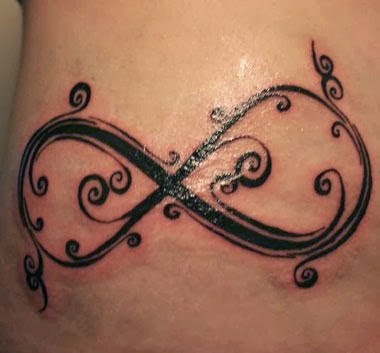 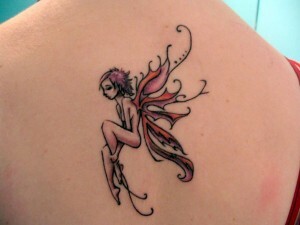 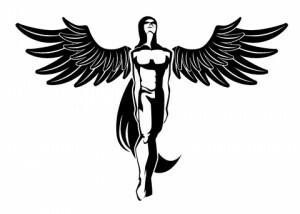 The angel tattoos has got some exotic touch in its appearance thanks to modern-day tattoo artists. Angels embody defiance, rebellion, rebirth, renewal, protection, hope, faith and a lot of other things. 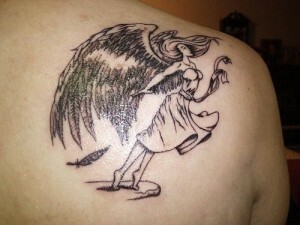 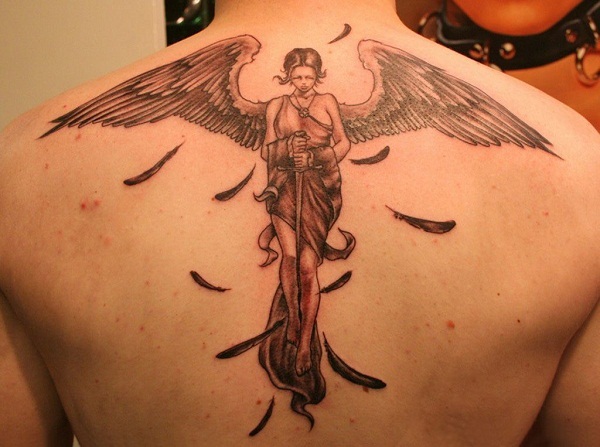 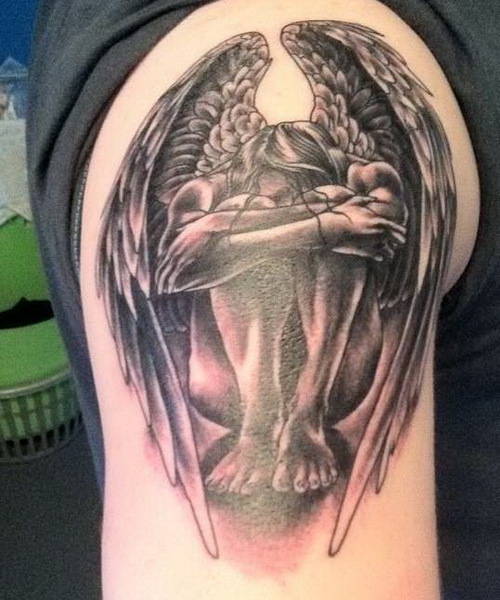 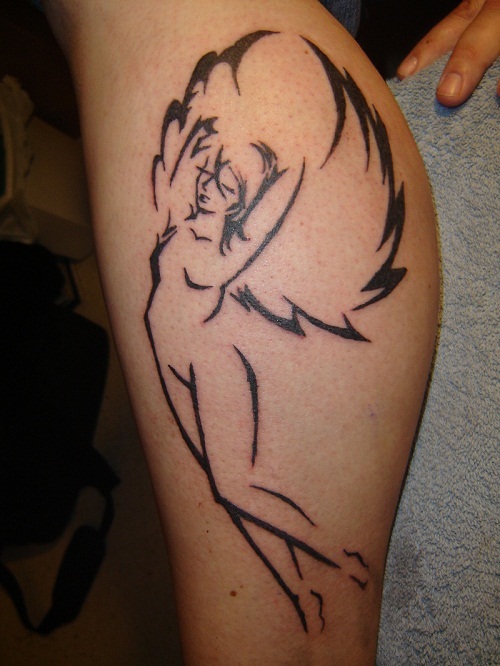 Angel tattoos, blending with other symbolism is quite common these days. 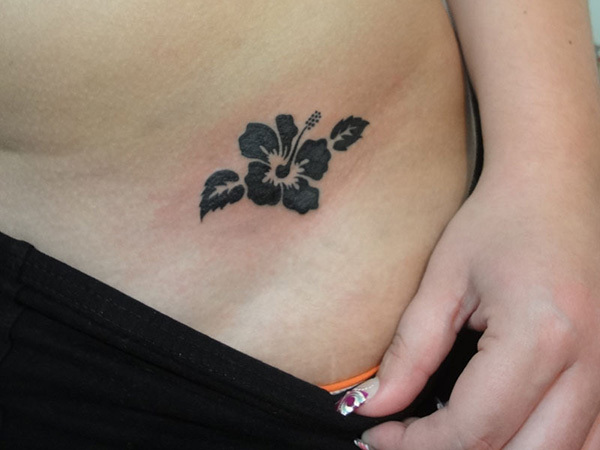 To give a chic look to your tattoo, add some catchy colors. 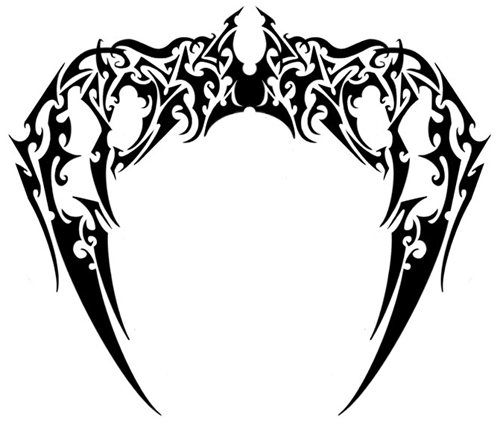 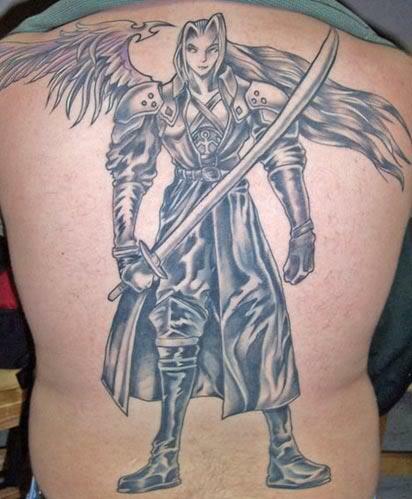 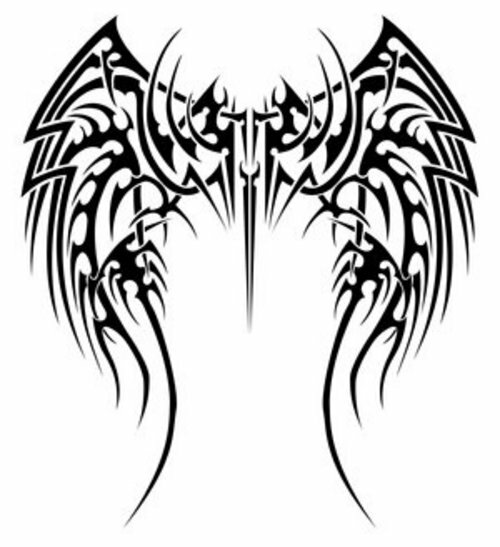 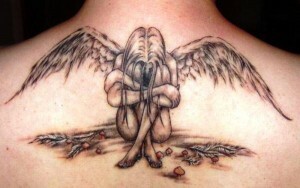 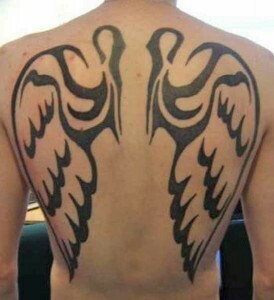 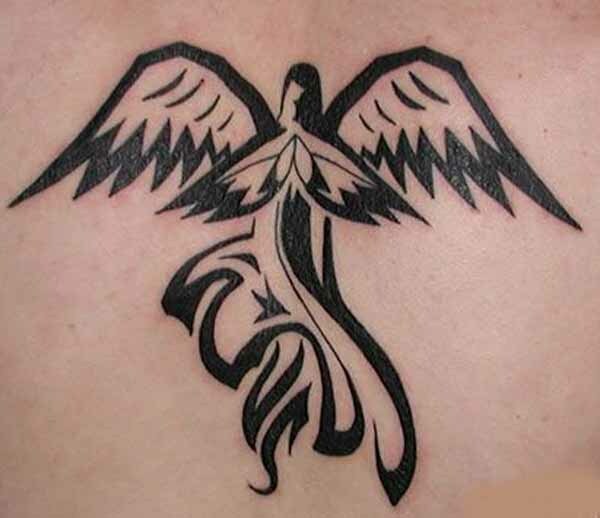 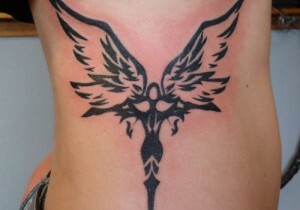 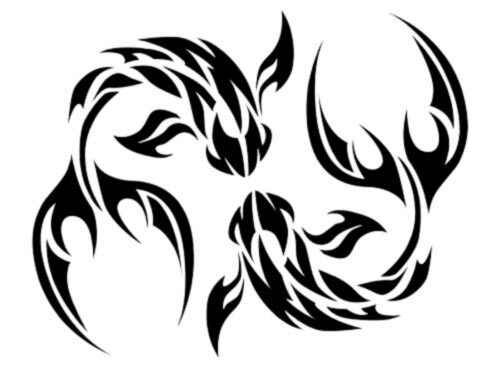 If you are looking to have a huge angel tattoo, then upper back would probably the perfect place for it.